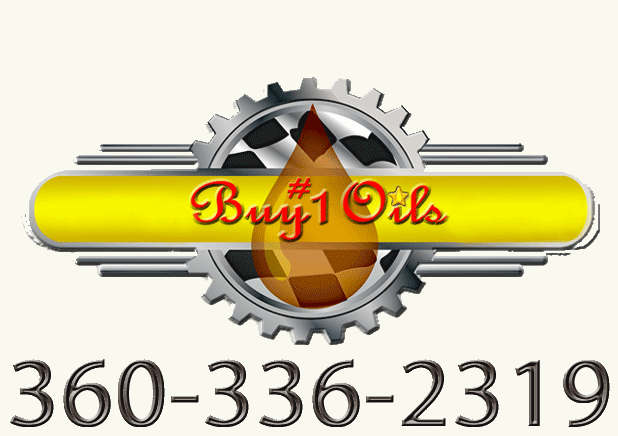 Protects high performance turbocharged engines and racing engines burning alcohol based fuels! Schaeffer’s Micron Moly® Racing Oil is engineered with the highest quality 100% paraffin base stocks, proven friction modifiers Micron Moly® and Penetro®, and a highly advanced proprietary performance racing formula additive package. Schaeffer’s Micron Moly® Racing Oil increases engine efficiency and extends the life of high performance gasoline engines (including those that contain flat tappet cams, are turbocharged or supercharged). Micron Moly® Racing Oil is a straight grade, high zinc engine oil recommended for use in high performance gasoline engines and racing engines burning alcohol-based fuels. 100% pure paraffin with extra zinc to reduce engine wear and increase torque and horsepower. When Every Second Counts Specially Formulated Racing Products That Provide Drivers With a Competitive Edge. Soar Above the Competition with Schaeffer's Racing Oils! Micron Moly® Racing Oil Straight Grade meets and exceeds the following specifications and manufacturers’ requirements: MIL-PRE- 46152E, CID A-A-52039B, API Service Classification SM, Ford, GM, Chrysler. Micron Moly® Racing Oil Straight Grade is not recommended for use in 4-cycle marine engines that specify the use of a NMMA FC or FC-W four cycle engine oil. Availability: Ships out from St. Louis or Seattle in one or two business days.